There are various of USB solutions for the Amiga. Some are better than others, while others worse than others. 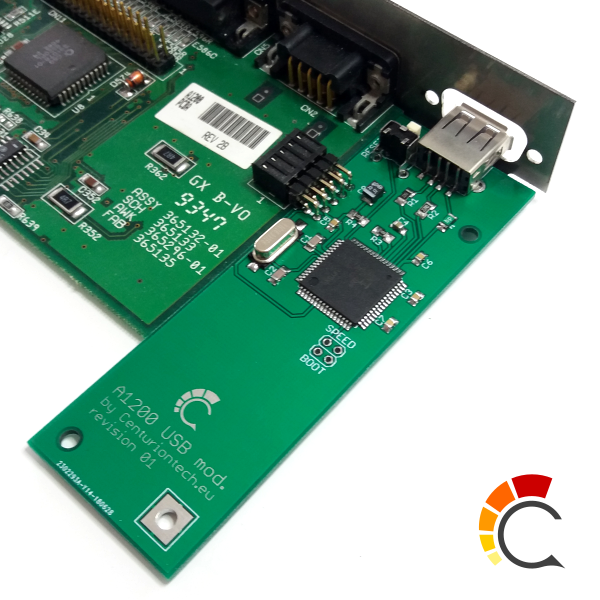 Here is a totally new USB option for Amiga 1200. This interesting USB add on product for your Amiga 1200, will require help from someone that knows about how to fix hardware. But once you have this replacement made for you by someone with hardware skills, or if you insist on knowing how to fix Amiga hardware. Then when you’ve got this USB option for Amiga 1200 installed, then you can use any USB HID compatible mouse directly for your Amiga 1200. 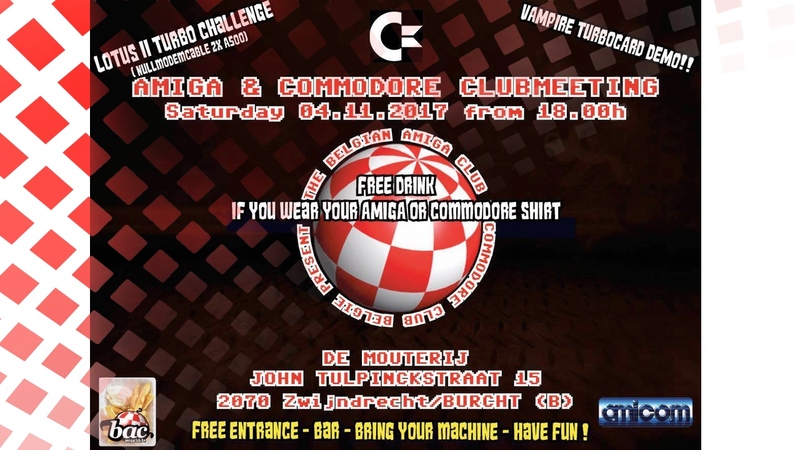 This add on for your Amiga 1200, will for sure extend the lifetime of your Amiga 1200 for many years! If you are unsure about what sort of Revision that your Amiga 1200 motherboard have, then you should check what it is saying on it. 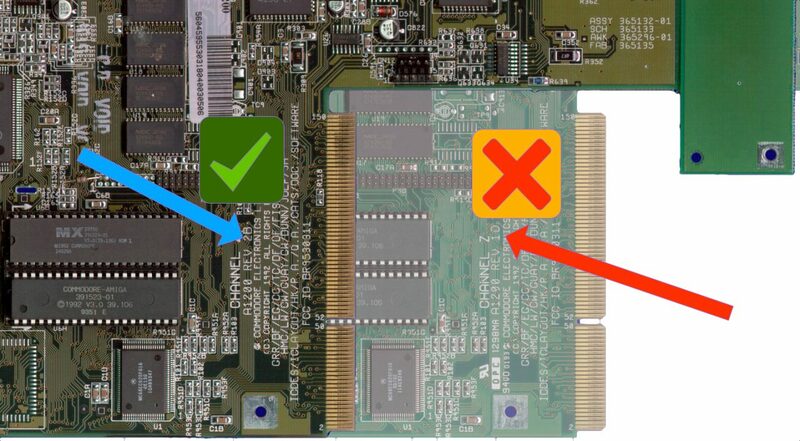 You find the Revision information about your motherboard just beside the expansion slot pins. See the picture below for important details. 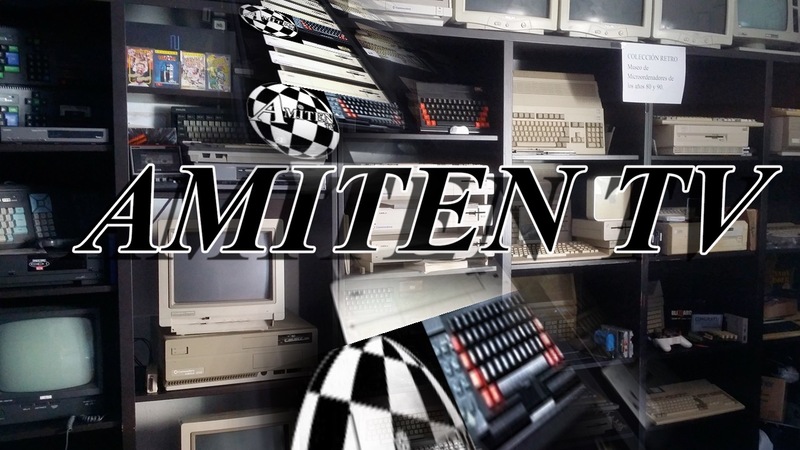 Go optical, go laser, go wireless and Make your Amiga 1200 happy. 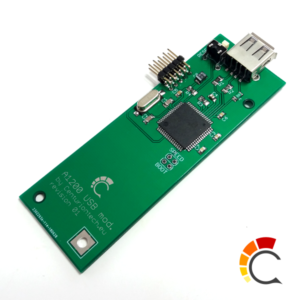 With this New USB option for you Amiga 1200, you simply replace the original D-sub 9 Amiga mouse port with a modern USB interface. 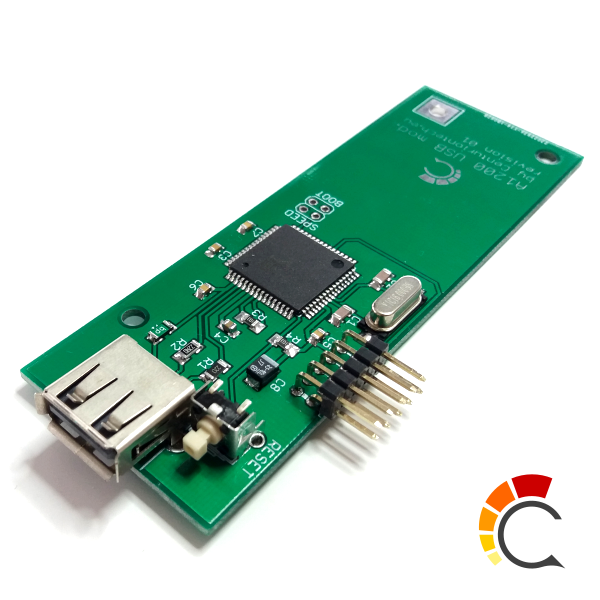 You can then connect any USB HID compliant mouse to your Amiga 1200 and use it without ANY limitations at all. No drivers to install even! Amiga see the USB HID compliant mouse instantly. Just make sure that your Amiga 1200 is Revision 2B before buying this USB option. Simply! There isn’t a better gift for your trusty Amiga 1200. Either your USB HID compliant mouse got a cable or is wireless. This USB solution picks it up. 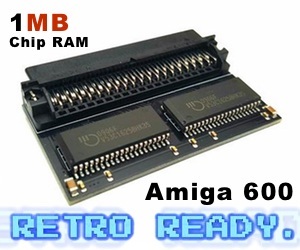 This version is pinout compatible with Amiga 1200 motherboard Revision 2B only! Variant for 1D4 mainboard revision is comming soon. Disconnect and remove keyboard assembly. be easy on connector! Put the chassis back together, screw it back. Connect your favorite USB mouse, fire up your A1200 and enjoy all the comfort. 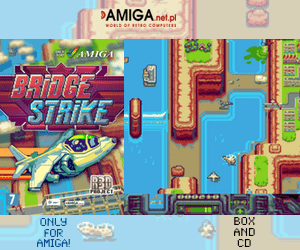 So, now you can give your Revision 2B Amiga 1200 from Commodore a very nice gift. 29.00 Euro is also not to bad price neither. But Remember! Don’t bother buying this item if your Amiga 1200 motherboard is not Revision 2B.